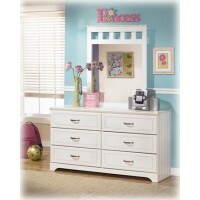 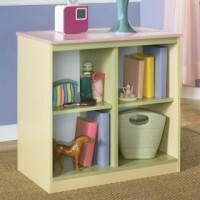 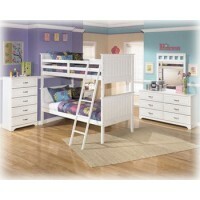 At Max Fine Furniture, we offer everything you need to ensure that your child's room is as great as can be. 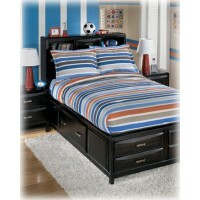 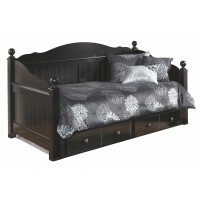 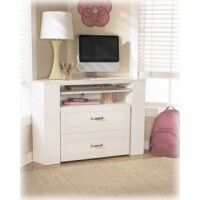 From bed sets to dressers and accessories, we have it all! 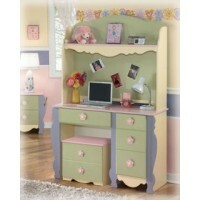 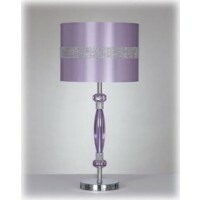 Click on the images below to view our selection of furniture.